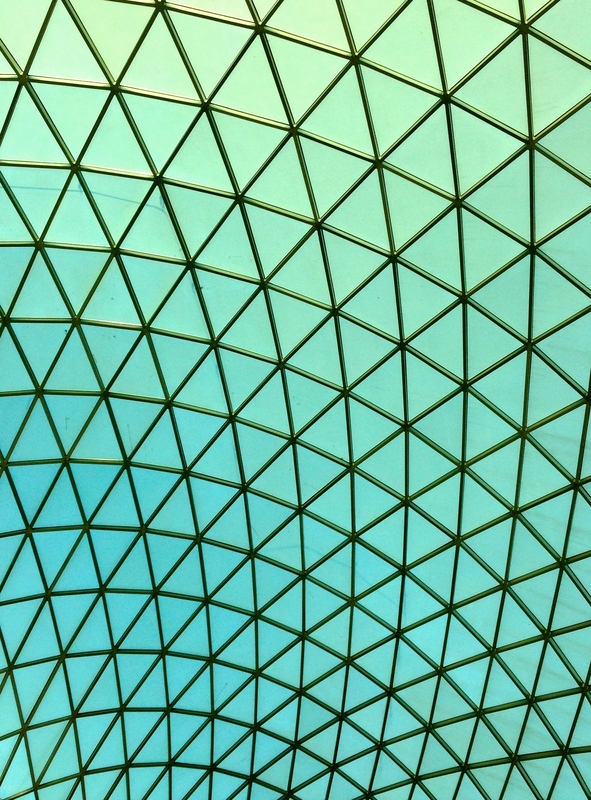 The Great Court of the British Museum. 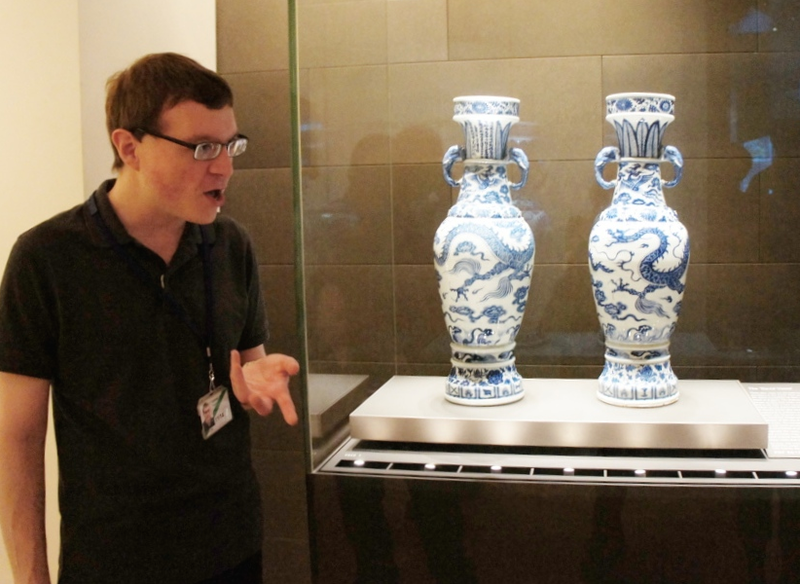 When not researching or leading walks, I can often be found at the British Museum (BM) where I’ve been volunteering as an object handler and tour guide since 2010. A veritable stepping stone, this life-changing opportunity has not only allowed me to engage with international visitors on a regular basis, but it has also helped me to discover my public-speaking skills and develop them further. 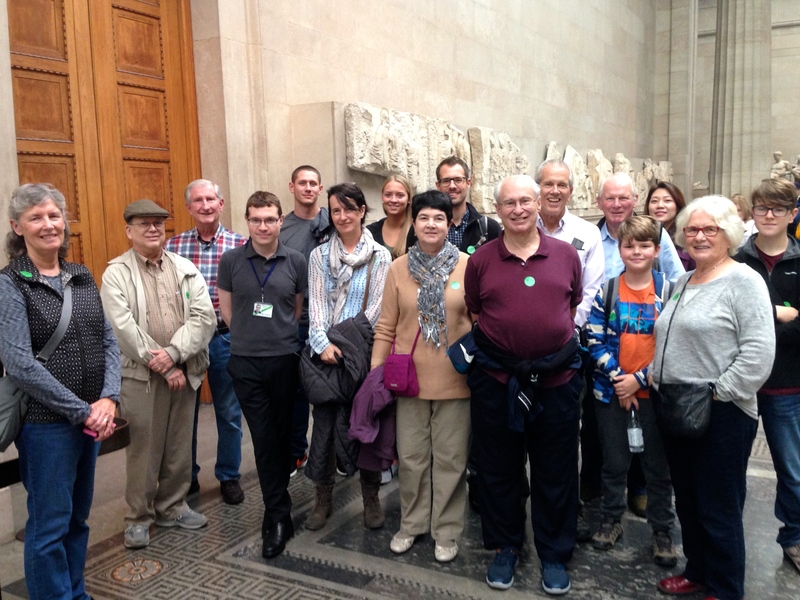 While the British Museum needs no introduction, I will use this page to tell you more about the volunteering work I do as well as use it as a listings page for my upcoming tours at the museum. I hope to see you there soon! 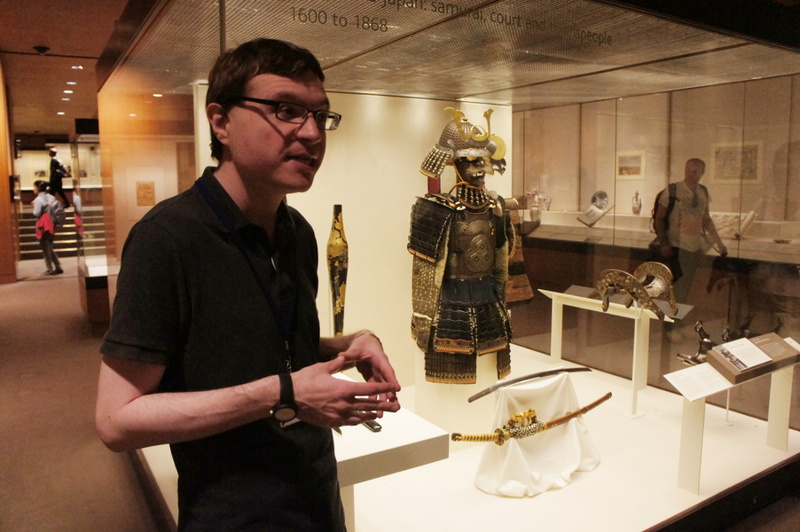 A couple of months after joining the British Museum, I was offered to do the Japan EyeOpener Tour (30mins), and as I’m fond of saying to visitors, I’ve never looked back since. Tapping into my interest for Japanese culture, this tour not only marks my guiding debut, but it has also been instrumental in the creation of my Holland Park Tour which focuses on the Kyoto Garden, a traditional Japanese garden found in the heart of London. 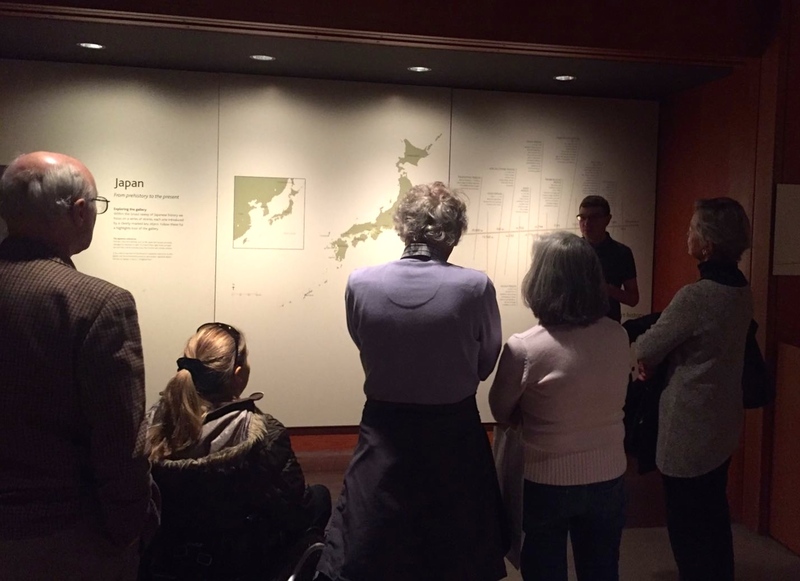 From the arrival of Buddhism in the country to the craftsmanship of the Living National Treasures, the Japan Tour provides the public with a concise introduction to the Japanese collection. 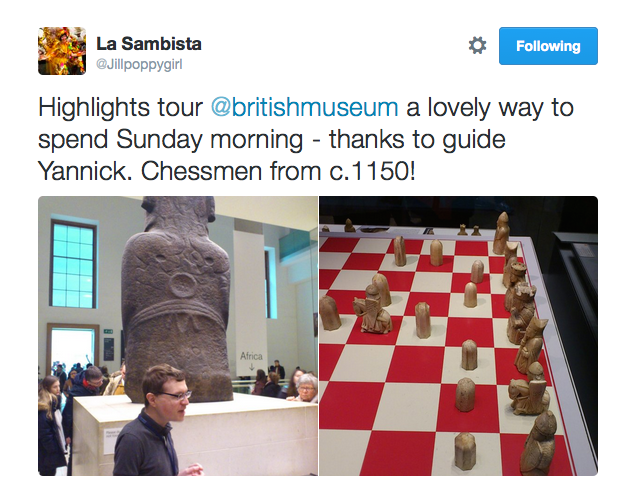 Taking place on a daily basis, this guided visit is free and requires no ticket. If you would like to join one of the tours I will be leading, please consult the schedule above. 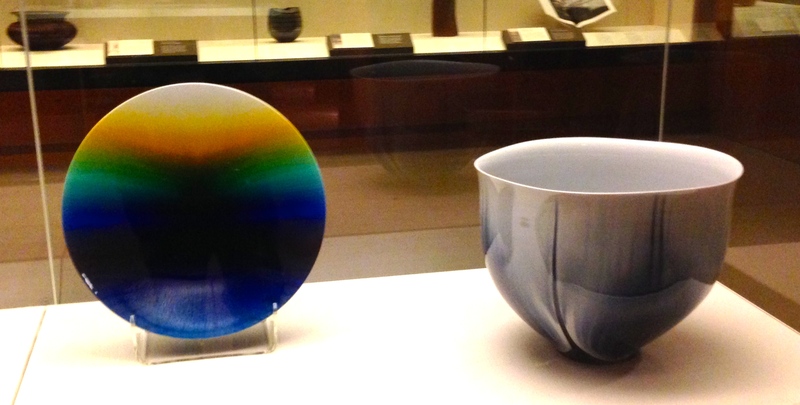 ‘Dawn’ by Tokuda Yasokichi III displayed next to ‘Rising Dragon’ by Tokuda Yasokichi IV. 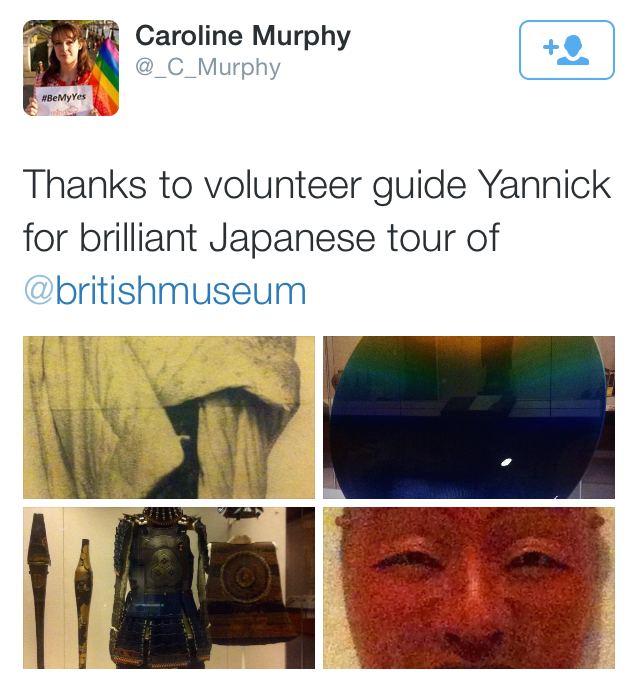 In September 2014, I was very proud to deliver my 200th Japan Tour – a significant milestone, especially for someone who had never done any guiding before volunteering at the British Museum. Below you can see me pose with a bunch of very enthusiastic visitors. I’ve now delivered over 300 introductions to the Japanese collection but who is counting? 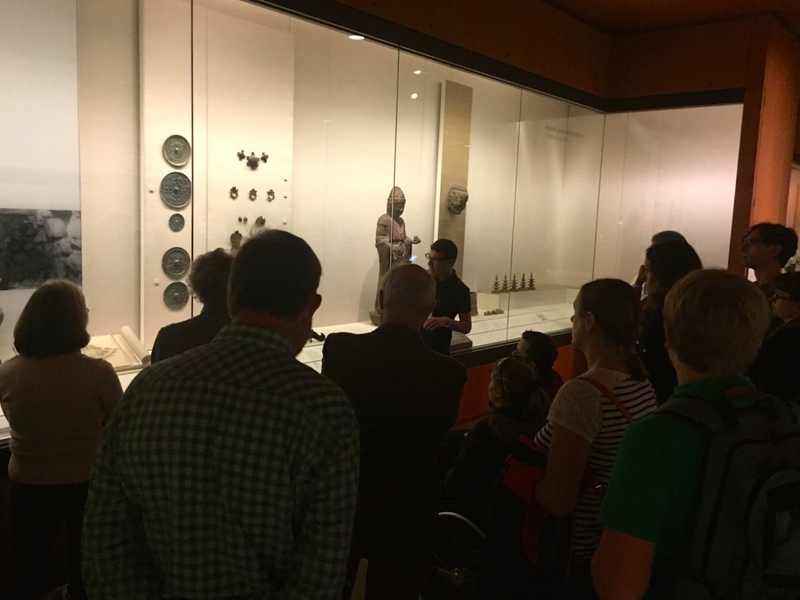 ‘The David Vases are not only celebrated for their extraordinary beauty …’ (Credit: Milla Onass). Sunday 29th of January, 11.30am. Sunday 26th of February, 11.30am. Friday 24th of March, 11.30am. Sunday 23rd of April, 11.30am. Sunday 21st of May, 11.30am. Sunday 18th of June, 11.30am. Sunday 16th of July, 11.30am. Sunday 13th of August, 11.30am. 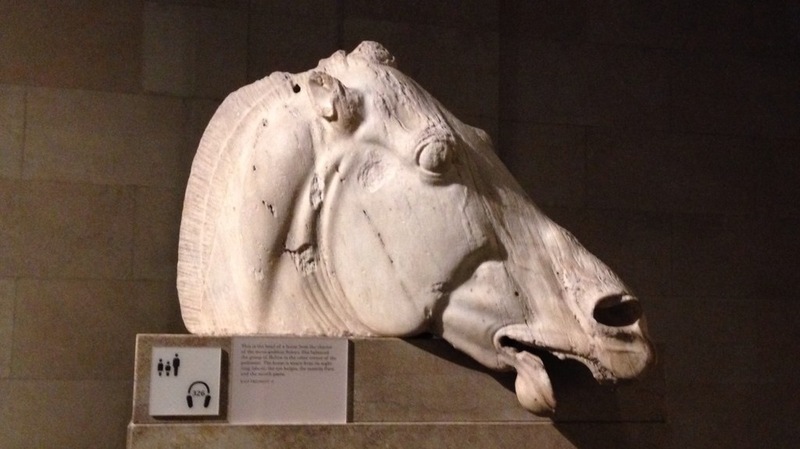 Head of a horse of Selene from the Parthenon, Acropolis, Athens, 438-432 BC. 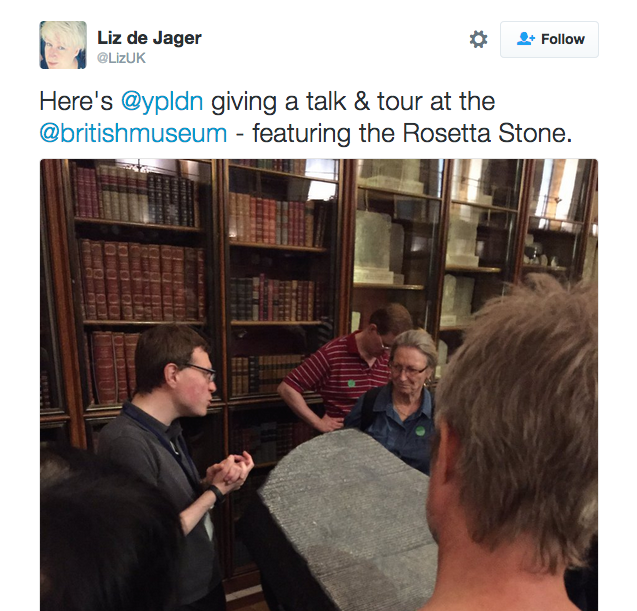 In October 2016, I was very proud to deliver my 100th Highlights Tour – a significant milestone, especially for someone who had never done any guiding before volunteering at the British Museum. Below you can see me pose with a bunch of very enthusiastic visitors. 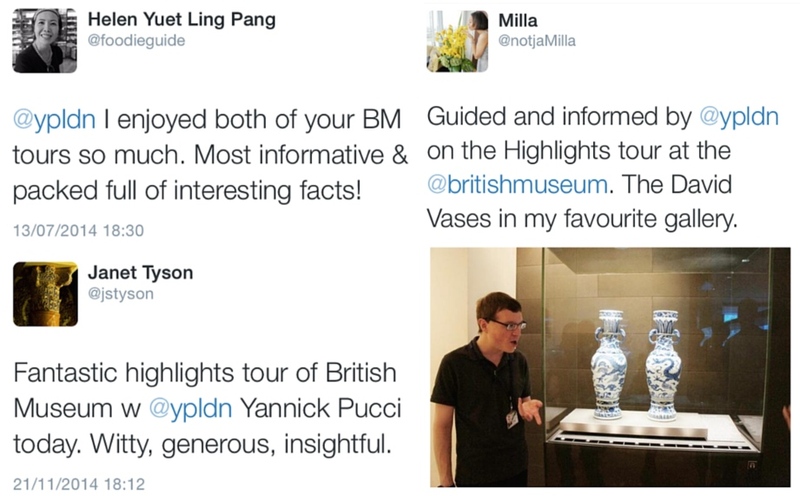 Find below also sample collages of the feedback my BM tours have gathered on Twitter. 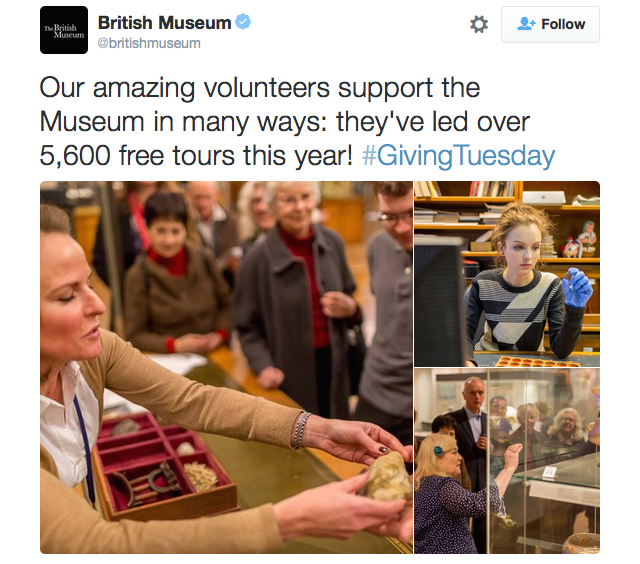 The Museum also recently highlighted the work volunteers do as part of #GivingTuesday. 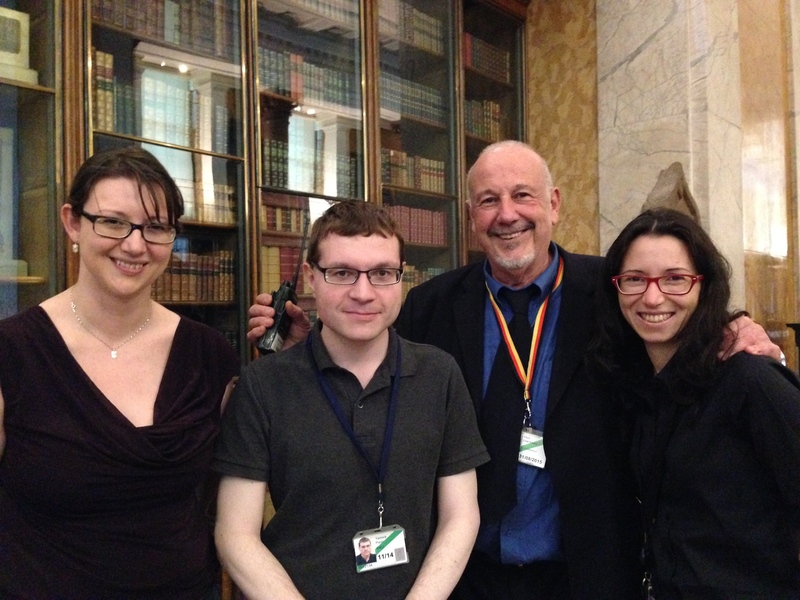 In 2011, my team-building efforts have been highly commended in the London Volunteers in Museums Awards (LVMA), in the category ‘Going the Extra Mile‘. A delightful surprise, this nomination was a humbling moment as it turned out my volunteer colleagues had suggested I should be put forward for this accolade. The following two quotes have been taken from the LVMA booklet handed out during the award ceremony. Visitor hosts and volunteers sharing a moment in the Enlightenment Gallery. 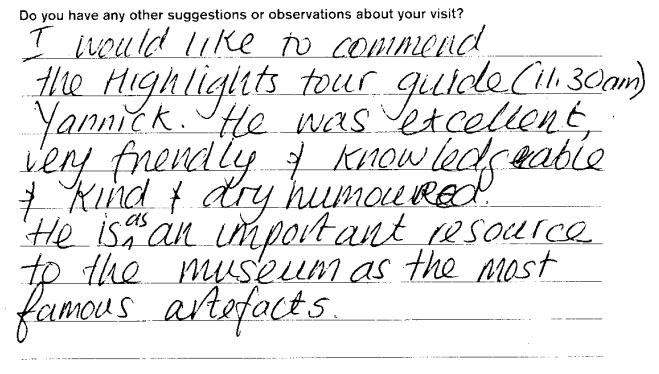 For the past four years, I have also regularly been organising cultural trips for my volunteer colleagues and friends. Growing in strength and popularity, these bi-monthly visits have included a rare opening of 19 Princelet Street, a delicious Chinese tea tasting at Chaya Teahouse as well as a spectacular ‘behind the scenes’ tour of the Royal Opera House. 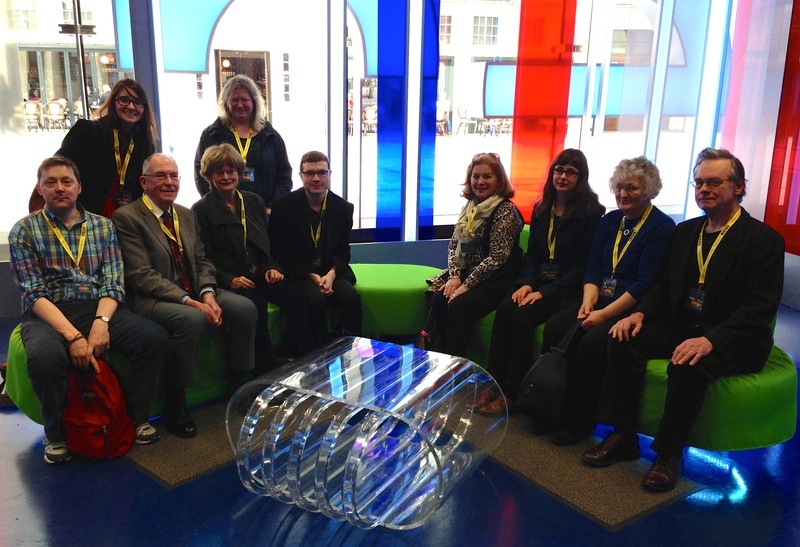 A group of volunteers on a ‘behind the scenes’ visit to the BBC Broadcasting House. As a museum volunteer, I do not speak on behalf of the British Museum and all the views expressed on this website are strictly my own. 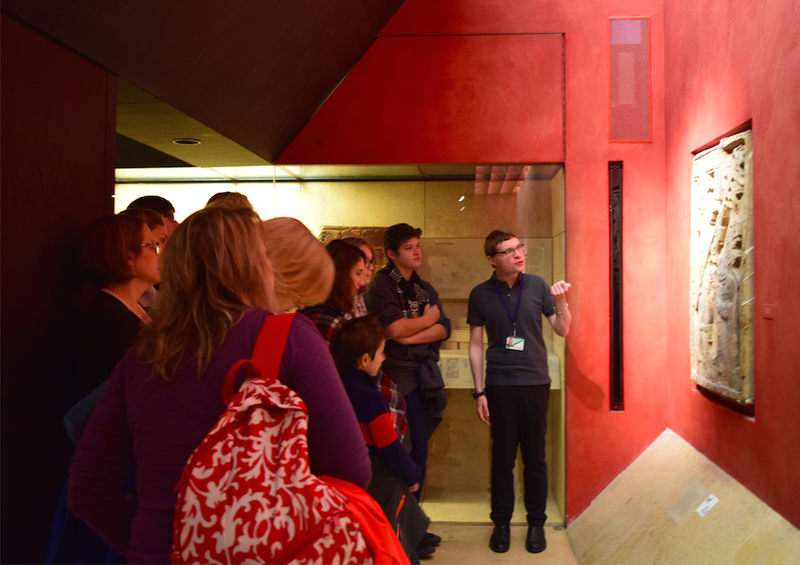 The aforementioned tours are run at the discretion of the museum and as such they might be subject to last minute changes. You’ve been such a great supporter of mine and I can’t wait to have you join one my tours some time soon again!